Rumman is a micro-savings and investment app, which aims to raise financial literacy and create broader financial inclusion in the Arab world. 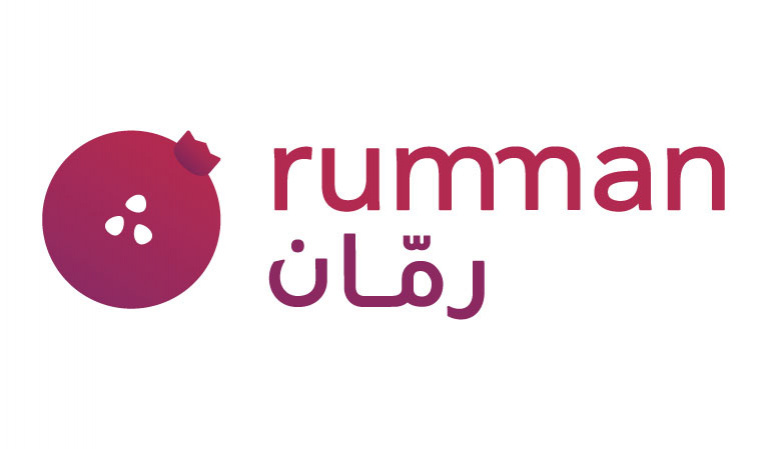 Accompanying Rumman’s app is an Arabic multimedia platform that educates and promotes the importance of having financial savings. Rumman’s works by rounding up the daily spending of a consumer to the nearest dollar. For example, for every 99 cents as the user spends, he/she will be saving 1 cent without worrying about it. Rumman aims to remove the knowledge barriers facing the majority of the population in the Arab world, by creating easy to understand the content.